This indicates a willingness by Saudi Arabia to increase crude supply to make up the shortfall once sanctions by the US on Iran start. India is the world's third biggest oil importer. India is Iran's top oil client after China. 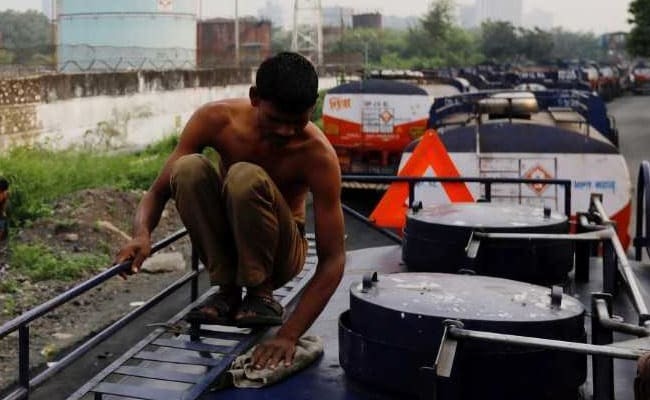 SINGAPORE/NEW DELHI: Saudi Arabia, the world's biggest oil exporter, will supply domestic buyers with an additional 4 million barrels of crude oil in November, several sources familiar with the matter said on Wednesday. Given their dependence on Iranian oil supplies, the domestic refiners are concerned about the loss of Iranian crude once the sanctions start and are seeking exemptions. Refiners in the country have placed orders to buy 9 million barrels from Iran in November. One of the reasons for the additional demand for Saudi oil is that the crude arbitrage from the United States is shut so the domestic buyers have to turn to Middle Eastern barrels, said one of the sources. The country imports an average of 25 million barrels per month from Saudi Arabia.